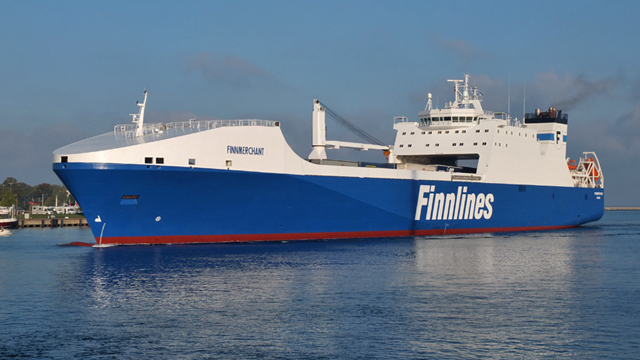 The Grimaldi Group, a long-time Alfa Laval PureSOx customer, has signed an agreement for PureSOx connectivity services on five vessels operated by Atlantic Container Line (ACL). The services will provide not only compliance monitoring, but also valuable data for use in optimizing PureSOx operation. The Grimaldi Group has been using PureSOx for exhaust gas cleaning aboard its vessels since 2014. 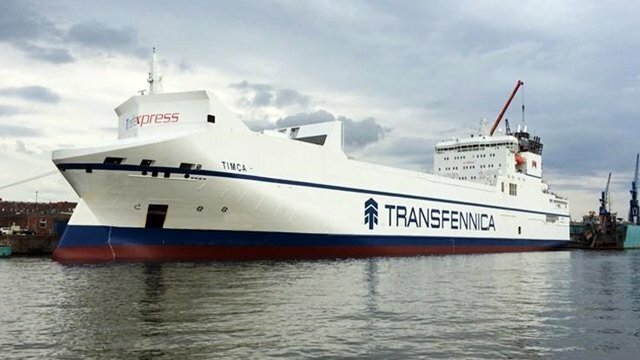 ACL, a Grimaldi Group company specialized in transatlantic cargo shipping, has hybrid PureSOx scrubber systems installed on all five of its Generation 4 (G4) vessels: Atlantic Sail, Atlantic Sea, Atlantic Sky, Atlantic Star and Atlantic Sun. 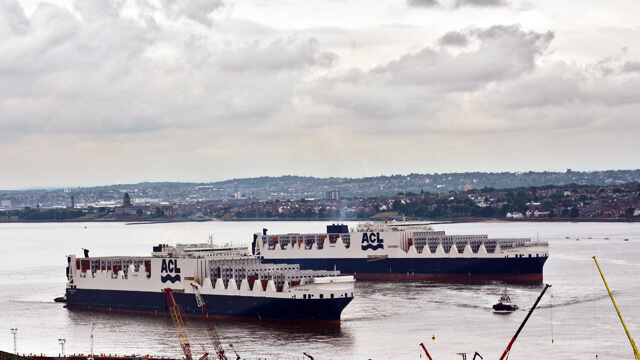 The PureSOx systems on these vessels will now be retrofitted with the Alfa Laval Remote Emission Monitor (ALREM), a data reporting and storage device that forms the basis for the growing PureSOx connectivity programme. 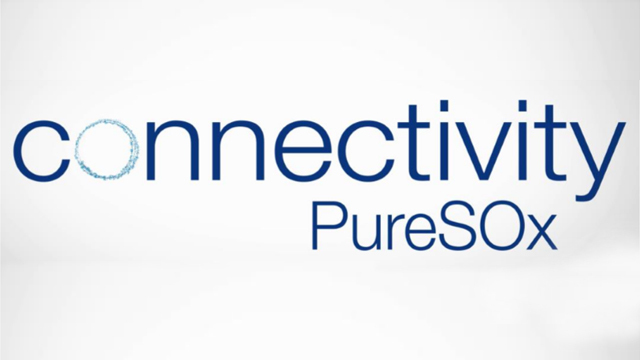 The Grimaldi Group has signed an agreement for PureSOx connectivity that extends over the next three years, after which the services and their benefits will be evaluated. In fact, connectivity based on the ALREM is just one part of a much larger PureSOx service agreement for the ACL vessels. Training, yearly inspections, spare part supply and a sensor exchange programme are also included in the contract. But the addition of connectivity creates altogether new possibilities. In addition to strengthening the ties between the ACL vessels and Alfa Laval service expertise, the ALREM will fit neatly into the Grimaldi Group’s own connectivity plans. 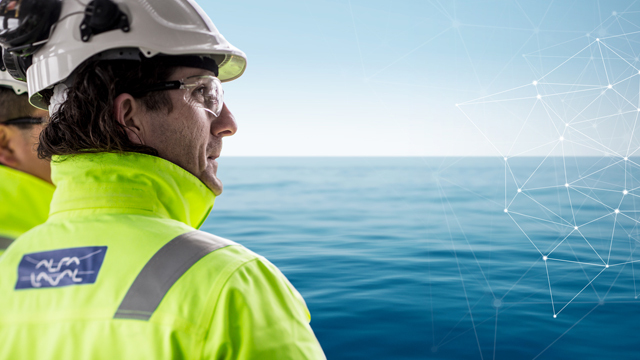 The group is working on a proprietary solution to connect equipment across its vessels, into which the ALREM will also be integrated. This will ensure that all information valuable to the Grimaldi Group is available in one place.